Ideas for floor lamps are hard to come by on the internet since lighting is less glamorous than other areas of home decorating. As a blogger, I scour sites every day often to find a very limited selection of floor lamps, but also usually without good pictures or product descriptions. These cool lamps show 9 models from the Vibia Design collection. Several of them come in multiple colors or have different shade options available. I included two outdoor lamps as well since those seem to be even harder to find. 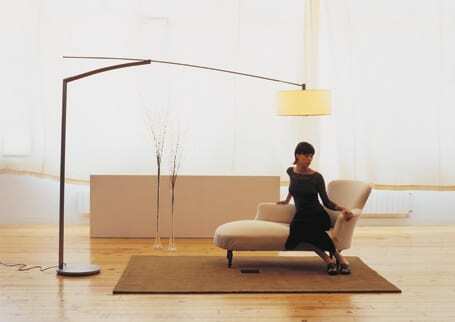 I find that shape is an important feature in a floor lamp. As I look closely I can see the influence of architecture in the several of the examples. 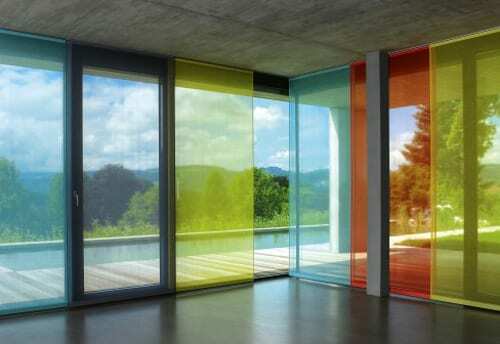 Hopefully, there are some good ideas in these pictures about what would work well in your home.